TUESDAY, Oct. 11, 2016 (HealthDay News) -- A freezing technique known as cryoablation might be a viable alternative to lumpectomy for treating small, early stage breast cancers, researchers report. In the small study of 86 patients, "cryoablation was shown to successfully [treat] the majority of small breast cancers with few side effects or complications," said study co-author Dr. Deanna Attai. She's an assistant clinical professor of surgery at the University of California, Los Angeles David Geffen School of Medicine. Using this minimally invasive approach to destroy cancer cells, there should be little to no change in the appearance of the breast, said Attai, immediate past president of the American Society of Breast Surgeons. The major risk, Attai said, is not killing all the cancerous cells. Another surgeon noted that although further research is still needed, cryoablation appears to be "a potential new tool that we can offer women." "This is promising data. 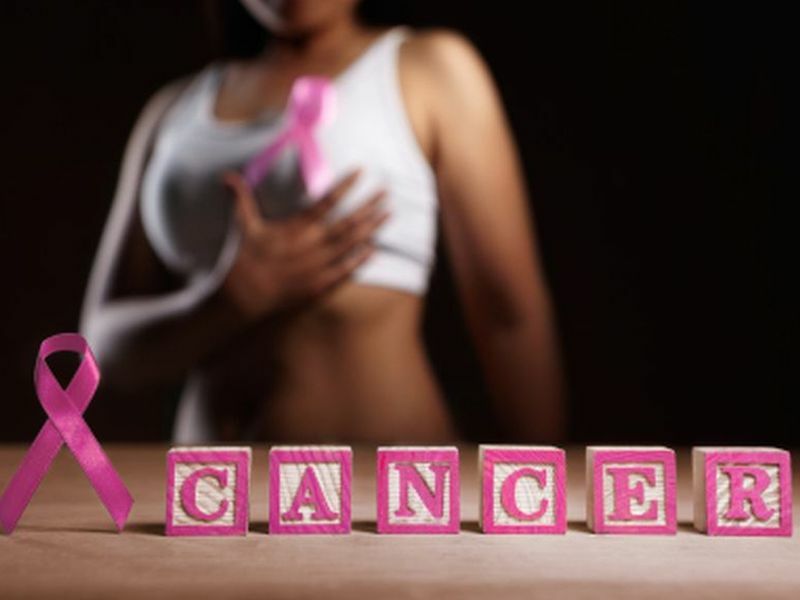 It's the first step," said Dr. Laura Kruper, chief of the breast surgery service at the City of Hope Cancer Center in Duarte, Calif. However, "it's certainly not going to be for everyone," she added. For one thing, "the tumor can only be about a centimeter," Kruper said. That's less than half an inch. The freezing technique has been used for years to treat cancers of the liver, lung and kidney, as well as noncancerous breast tumors, Attai and her colleagues said. For the new study, the researchers performed the freezing technique on breast cancer patients in 19 centers across the United States. The tumors had to be 2 centimeters (about three-quarters of an inch) or smaller. Because the study was designed to assess the technique's effectiveness in advance of government approval, the researchers surgically removed the tumors 28 days after the extreme-cold treatment. Then they examined the tissue in a pathology lab. Overall, freezing was successful for 92 percent of the cancers. And it worked for all tumors measuring less than 1 centimeter, the study found. The outpatient procedure is done with local anesthesia. A doctor uses ultrasound imaging to help guide a thin, needle-like probe into the tumors. There, the probe emits liquid nitrogen, which creates an ice ball that freezes the tissue, Attai said. The nitrogen doesn't touch the tissue, she said. Afterward, the body gradually reabsorbs the "dead" tissue, said Attai, who added that the residual scar is small. Potential complications of cryoablation include infection, bleeding, cold damage to the skin, pain and scarring, Attai said. To prevent cold damage, tumors close to the skin surface should not be treated in this way, she said. Some of the patients in the study told Attai they would have preferred to skip the surgery that followed cryoablation. However, she said a subset of patients probably would feel more comfortable with traditional surgery. It could be years before the approach might be recommended for standard practice, Attai said. "We know cryoablation will kill small tumors. In order to truly compare with lumpectomy, we need a study where the patients undergo ablation and then are not treated with surgery," Attai said. "We need to follow them for at least five years to determine if recurrence rates are higher with ablation alone," she explained. Also yet to be decided is if radiation therapy would be needed after the cryoablation, Attai said. City of Hope also plans to research the technique further, said Kruper, who wasn't involved in the current study. "We need more long-term data," she agreed. The study was published recently in the Annals of Surgical Oncology.